It has been super cold today, so naturally I wanted something to warm us up after we went for our walk. 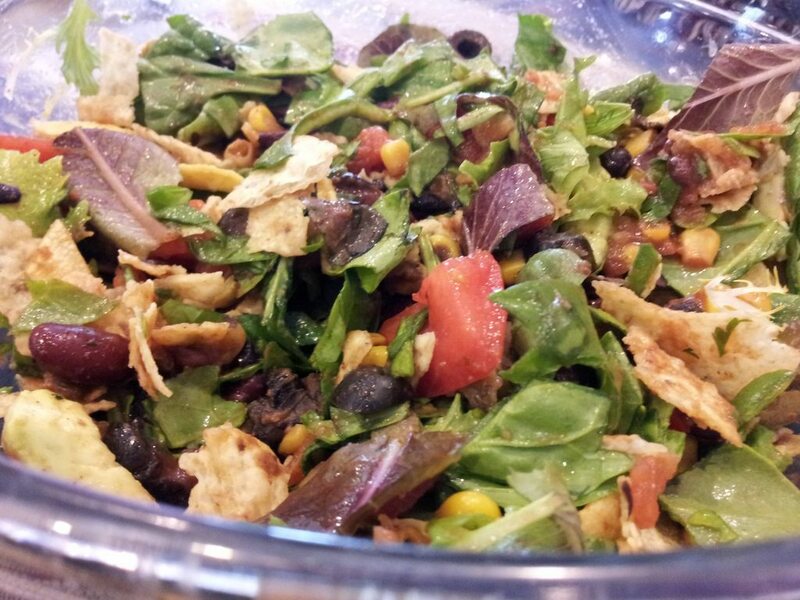 This meal is super cheap, really easy, healthy and flavorful. I made two batches of it and switched some things around on the second go. Luckily, I have pictures of both so you can decide which one looks right for you to enjoy. 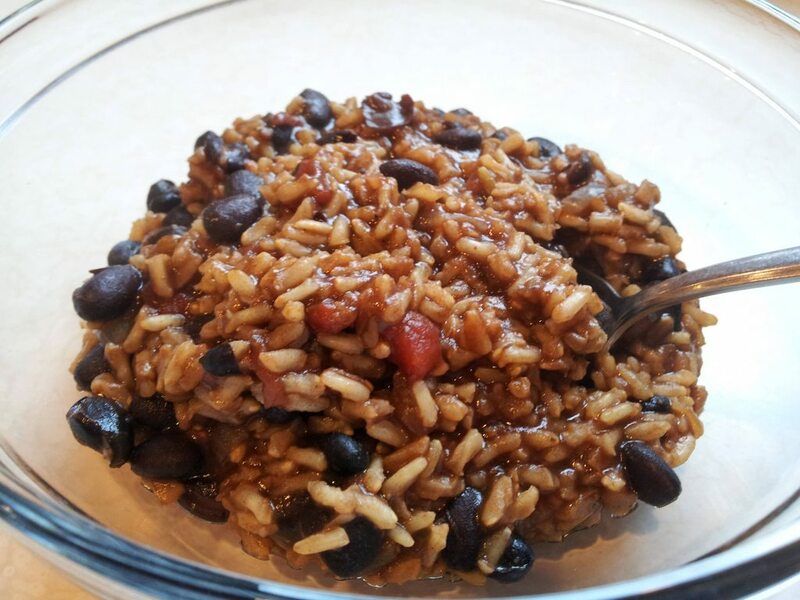 This entry was posted in Recipes and tagged black bean, brown rice, chili powder, garlic, garlic powder, kidney beans, olive oil, onion, oregano, salt, vegetable broth, white rice. Yesterday, I unexpectedly had to take my cat to the vet. He has cut his paw and apparently licked it raw. It got worse overnight and the quickest they could get me in was around 5pm. I was in a panic trying to get him cleaned up, giving him a bath, making sure he was comfortable, putting his crate together and making sure he wasn’t getting his paw dirty. Unfortunately, this meant I was slacking on cooking dinner. When I left at 5 pm I realized I probably would not be able to cook until much later, and was behind on laundry and cleaning the dishes. By the time I got home it was around 7 pm. I went to the pet store to get a neck cone for the poor little dude, and ended up cooking around 8:30. I had no idea what I was going to make. 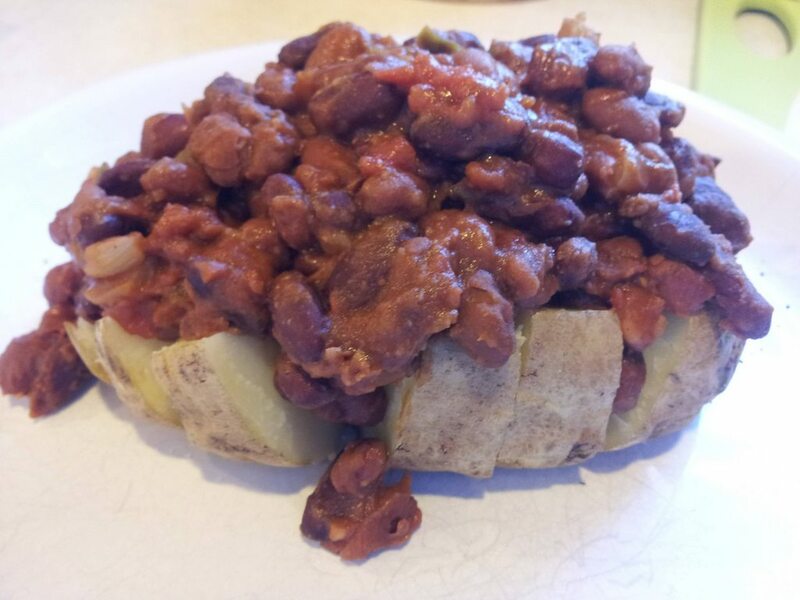 I had a few canned beans, some corn, a bell pepper, some potatoes and some canned tomatoes. 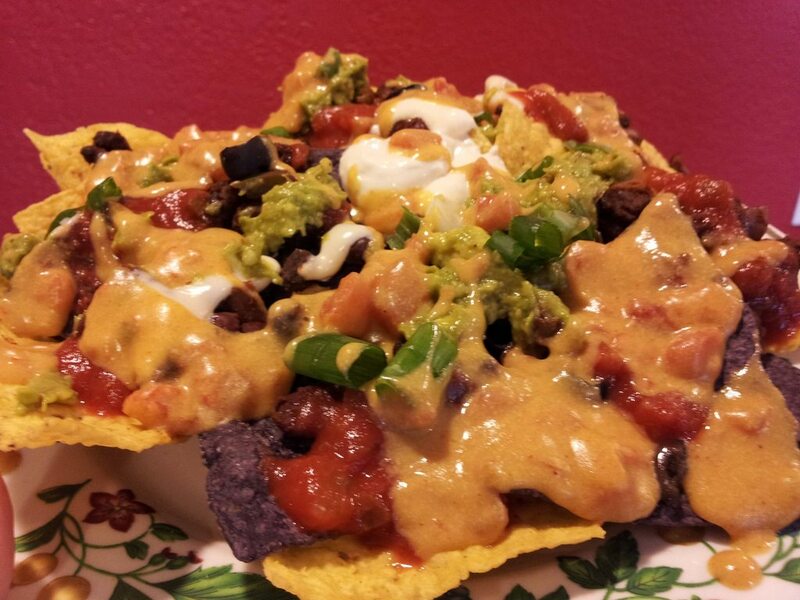 The answer was clear… chili. The best part is that while it cooked I did some laundry, nursed my kitty and did some dishes. 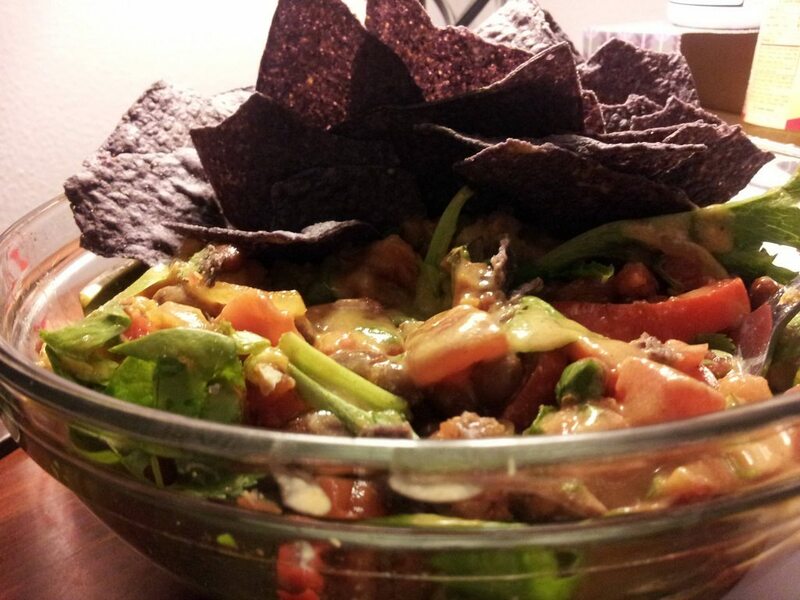 This entry was posted in Recipes and tagged bell pepper, black beans, cayenne, chili, chili powder, corn, crackers, cumin, kidney beans, onion, onion powder, potato, red pepper flakes, tomatoes, water.